Key Middle School | Home of the Patriots! News You Choose from Key MS! 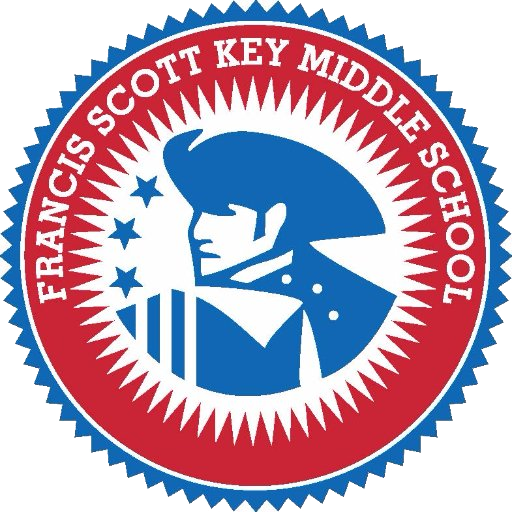 View the latest News You Choose updates from Key Middle School. Get involved with the Key MS PTA! Ms. Rivera Named FCPS Region 3 Outstanding Hourly Employee! Congratulations to Parent Liaison Elizabeth Rivera, Spanish Teacher Sarah Looney, Instructional Assistant Abesh Ghile, and Instructional Coach Erin Lynch who were recognized at the 2018 FCPS Honors Ceremony! Congratulations to our new principal Dr. Holleb! Learn about what Key is doing during Bully Awareness Week.